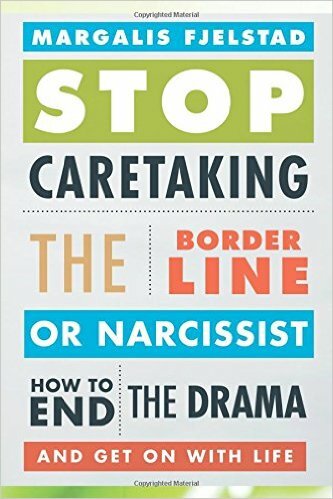 Stop Caretaking the Borderline or Narcissist is for people who find themselves stuck and lost in a relationship with a borderline or narcissist. The borderline or narcissist expects you to be loyal, enduring, and fulfill their every emotional need and want. You also have to take on the responsibility to be the peacemaker, provide emotional security, do all the mundane tasks, and try to create some semblance of sanity in these drama dominated relationships. The cost to you, the caretaker, is loss of identity, depression, anxiety, and years of confusion trying to understand what is going on and how to make this person happy. This is the first book to look in depth at this difficult emotional role. It shows you how and why you took on the role of caretaker and what it costs you emotionally, physically, and financially. 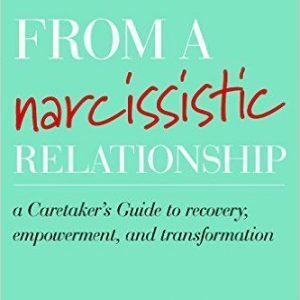 The dynamics of the relationship are clearly outlined, as well as techniques to deal more effectively with the borderline or narcissist. It also shows you how to stop participating in this self-defeating dynamic and create an emotionally healthy, empowered, and positive life.